Case Study: Sunset Tool Inc.
Michigan Air Solutions has once again teamed up with EE LED Supply to install more energy efficient air compressor equipment and lighting which will save Sunset Tool over 250,000 kilowatt hours per year, and $32,800 annually. 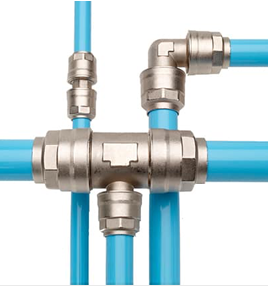 Sunset Tool also received over $25,000 in rebates and incentives from Indiana Michigan Power Company and Michigan Air Solutions as part of the Energy Efficiency program. By conducting an energy audit, we were able to determine we needed to replace Sunset Tools’ aging and inefficient lighting and air compressor equipment. 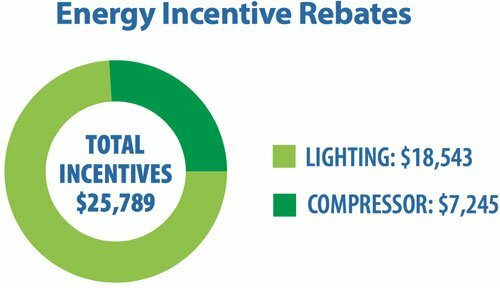 I&M offers energy saving incentives to help offset the cost of new efficiency measures. 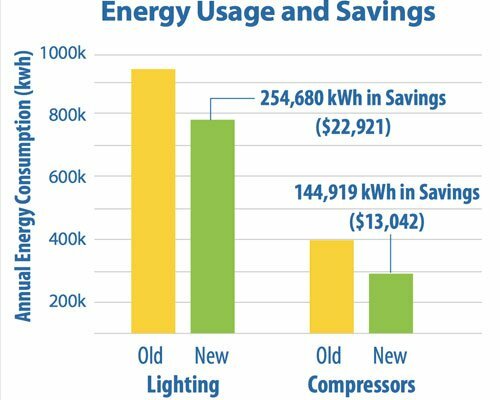 In addition to reduced energy consumption, additional benefits of participation include enhanced equipment performance, extended life expectancy of equipment, additional system capacity and reduced maintenance and cost of ownership. To learn more about how to increase your profitability, reduce energy costs, and how to qualify for incentives and rebates, contact us at 800.727.2470 or sign up for a FREE energy assessment online. Click to see how we saved Imerys Perlite $30,000 annually and helped them get over $32,259 in rebates and incentives. 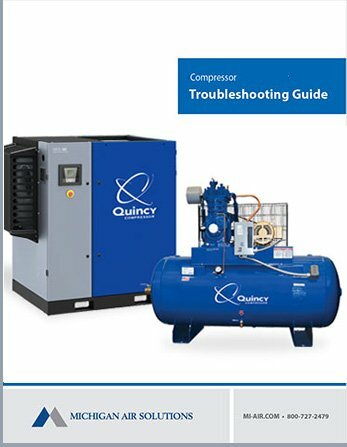 As the authorized Quincy compressor distributor in Michigan, our experts can help you design, troubleshoot and maintain your air systems for maximum productivity, efficiency and longevity. We only recommend and sell the best energy efficient air compressors, dryers, vacuum pumps and accessories. EE LED Supply works with businesses to completely replace existing non-LED bulbs to save money, reduce energy usage, and receive Utility Company rebates where applicable. EE LED Supply maintains a catalog of wholesale LED products and can handle any custom order or project.